SAN JOSE, CA--(Marketwire - February 17, 2011) - Cisco (NASDAQ: CSCO) today announced the availability of new Cisco Eos® features that deliver advanced video and mobile experiences, in addition to content management capabilities, that enable Media & Entertainment companies to effectively create and manage compelling online audience experiences. The company also announced the launch of the 100th website built on the Eos social entertainment platform. Cisco Eos is a hosted "software as a service" platform that enables Media & Entertainment companies to more efficiently create, manage and grow high-value social-entertainment experiences built around their branded content. Unlike standalone solutions, Eos offers media companies an integrated approach that delivers website creation and social media features, content management, and audience analytics in a single, easy-to-use platform. 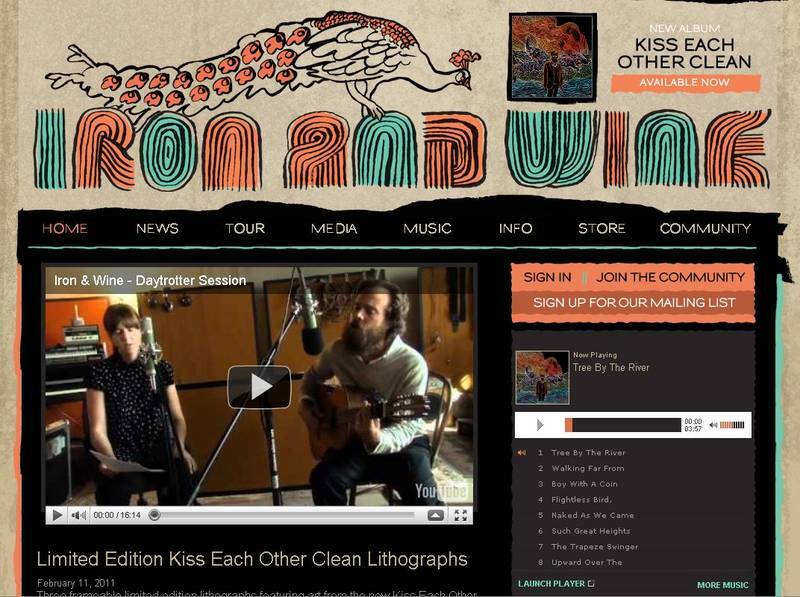 Warner Bros. Records artist Iron and Wine, which recently released its "Kiss Each Other Clean" album, is the 100th live Eos site. Over the past 12 months, the number of live Eos-powered sites has increased by almost 300 percent across customers including Warner Music Group; the London Organising Committee of the Olympic and Paralympic Games (LOCOG); and United Kingdom-based film distributor Dogwoof. In 2010, there was an average of one new Eos site launched per week. Eos site traffic in Q2FY11 (Nov 2010 - Jan 2011) averaged more than 3.6 million unique visitors per month and 18 million page views per month. This represents an annual growth rate of more than 50% in unique views and a 79% increase in page views. Intuitively deliver the highest quality video to any device: Multiple bit rate encoding allows content managers to upload media into Eos in almost any format and manage multiple versions of each asset. Dynamic streaming detects user bandwidth and switches between video file renditions to ensure playback at the highest quality possible. Eos' media player is built on Adobe's Open Source Media Framework (OSMF), which allows customers to update the player's style, appearance and functions to suit their needs. Seamlessly reach audiences on multiple platforms: HTML 5 video delivery and Flash 10.1 support in the Cisco Eos video player allows brands to reach audiences on most mobile devices (i.e., Apple iPhone and iPad, RIM BlackBerry and Google Android). In addition to enhancing the mobile video experience, Media & Entertainment companies can now launch and manage applications for their Eos-powered communities on the iPhone as well as Android-powered handsets. Grow your audience and analyze trends: Content is easy to share from Eos-powered communities to other social destinations, like Facebook, via built-in sharing features. These embedded features not only enable media companies to attract viewers back to the branded destination, but it also helps them log activity -- such as views and duration of video plays -- around their content even when that content is consumed on other Web destinations. Easily upload and organize multiple media assets: Bulk media uploading makes it easy to upload professional content and assign it to one or more sites across a brand's portfolio. Content mangers can now add multiple media items -- such as audio and video files -- in one operation and publish it to the site automatically. Bulk actions can also be performed on members, making it easy to form customized groups of consumers for more streamlined member management. "It's been an exciting two years working with Cisco. We have been able to offer online experiences for our artists at an accelerated pace, averaging four to six properties per month. Our partnership with Cisco has enabled us to leverage the combination of social and Web technologies to support our artists, deliver compelling fan experiences and experiment with new business models." "Having a website, a Facebook page, and a Twitter feed is no longer enough for Media & Entertainment brands. It is the marriage of social technology and compelling entertainment content that drives traffic and creates new value for audiences. Forward-looking companies like Warner Music Group recognize the value of building unique relationships between their content and audience, and the opportunity this presents for the consumers and their business." 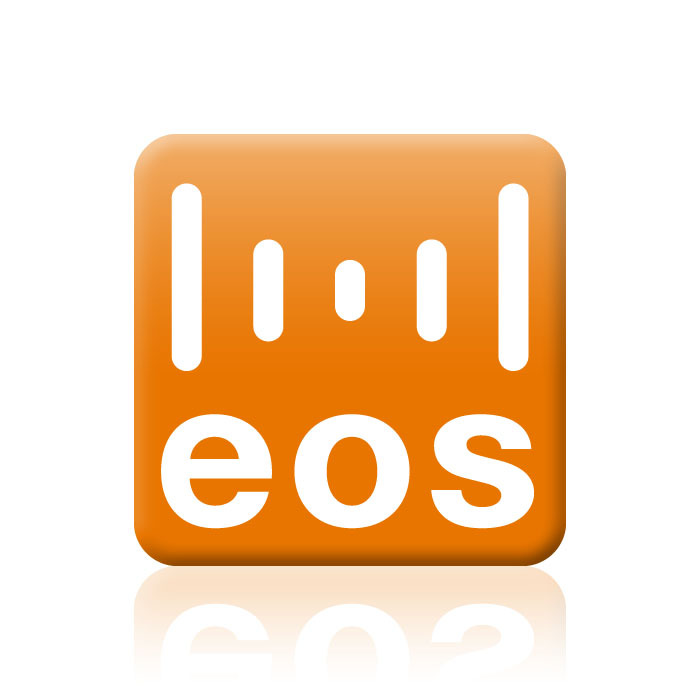 Follow Cisco's news and activities on Cisco's Digital Media blog and CiscoEos Twitter feed. 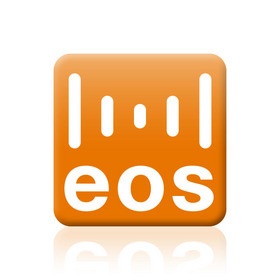 Read more information about Cisco Eos and Cisco Media Solutions Group. 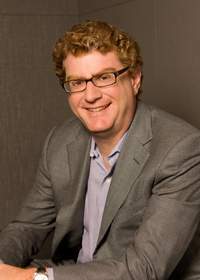 Subscribe to Cisco's RSS feed at http://newsroom.cisco.com/dlls/rss.html. Tags / Keywords: Cisco, Cisco Eos, Eos Software Platform, Cisco Media Solutions Group, CMSG, Video, Social Networking, Social Entertainment, SaaS, Media & Entertainment, Digital Content, Digital Community, Dan Scheinman, Warner Music Group, Iron and Wine.